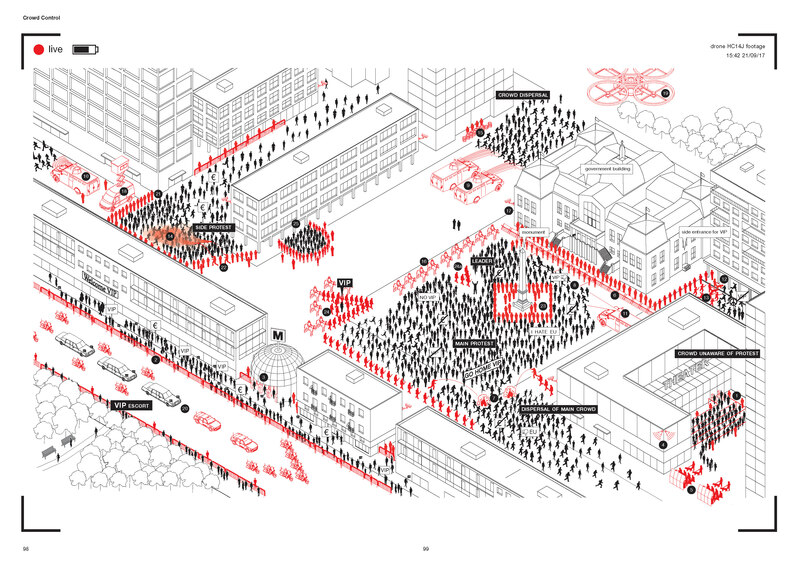 Violence, technology, and design have always been intertwined. Arguably, this combination has in fact contributed to the rise of human civilization. But the question of how to design against violence is less commonly asked. The Violence Prevention (VIPRE) Initiative is based at the Centre on Conflict, Development and Peacebuilding (CCDP) of the Graduate Institute of International and Development Studies, Geneva. The Initiative explores the conditions of possibility underlying the violent abuse of human rights and international humanitarian law. The information presented on this site does not represent the views of the CCDP and/or the Graduate Institute, Geneva.